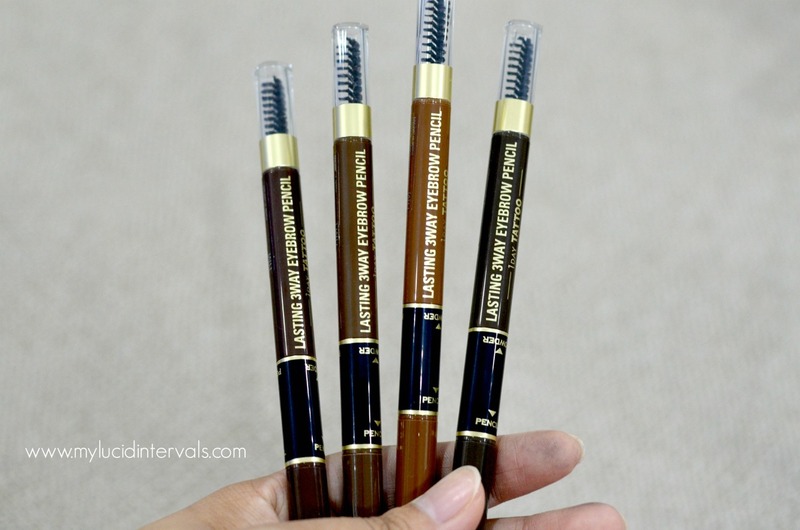 There is a new product from my favorite brand that is perfect in achieving brows on fleek. 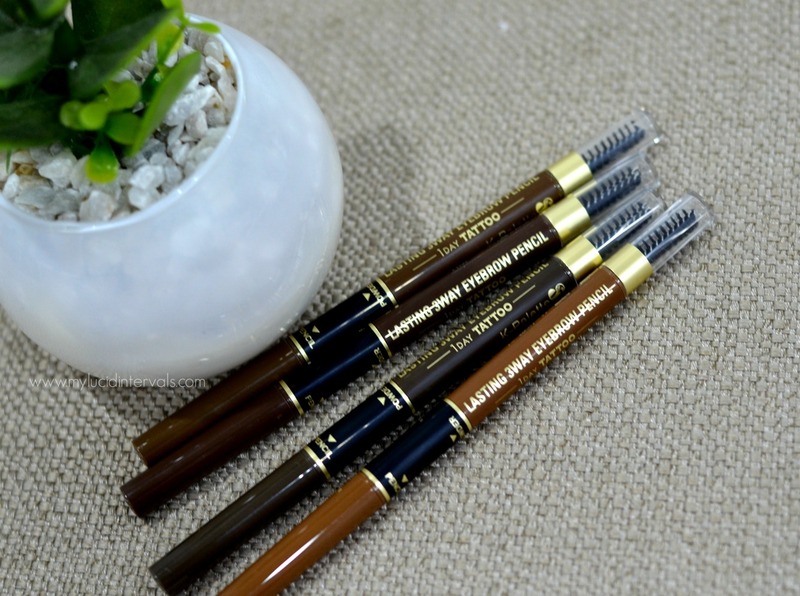 The newest K-Palette 3 Way Lasting Eyebrow Pencil features a smoother pencil, a stronghold powder and a spoolie. This retails for 795 pesos. 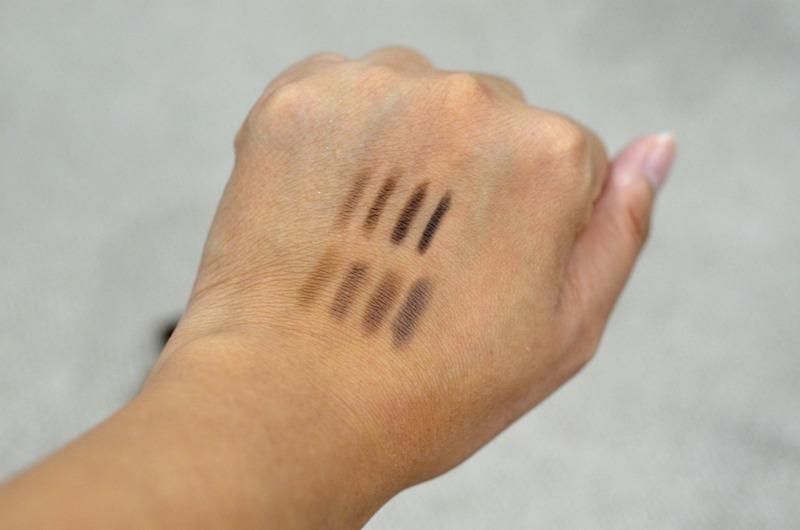 It comes in 4 shades Light Brown, Natural Brown, Mocha Brown, and Grayish Brown. The spoolie is very useful to brush the brows in place and to remove excess product and powder/foundation that may have cling on to the brows during the makeup application. The pencil is pigmented and smooth. 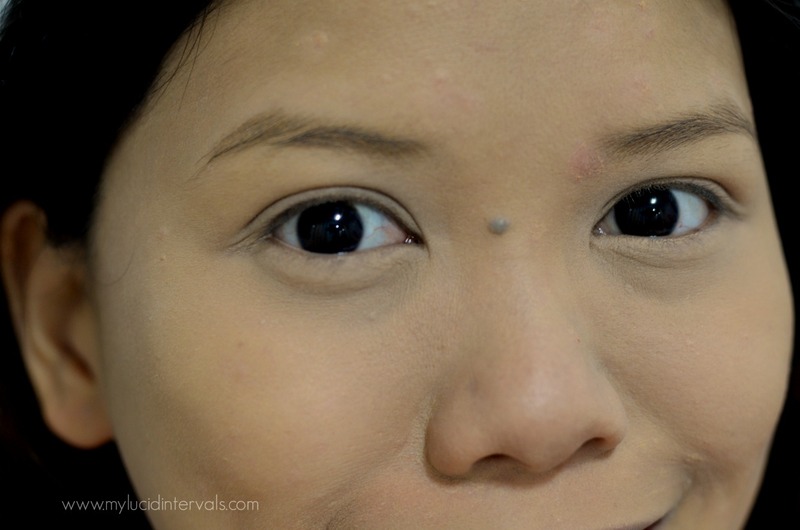 It does not tug and applies smoothly on the brows. I like the fact that it is retractable,hence, very travel friendly. The powder is equally pigmented and blendable. 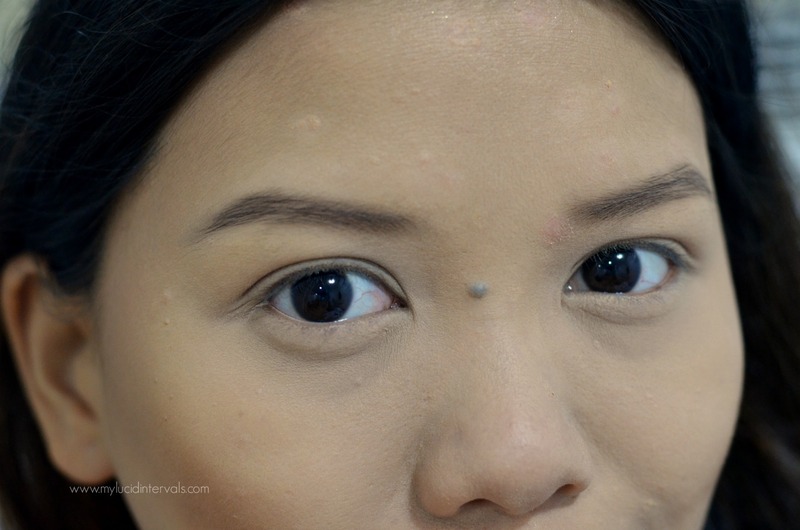 I like that it adheres seamlessly on the brows and it looks very natural too. Light brown is best for those with light colored hair. I prefer natural brown out of the shades because it has the right amount of shade that suits my black roots or highlighted hair. Natural brown is truly the perfect neutral brown shade. So, when you are in doubt on what shade to pick, I highly suggest get the Natural brown or No.2. Mocha Brown is shade deeper than natural brown with a subtle hint of red tones. I find that it still verh wearable even for those with black or brown hair. Grayish brown as the name suggests has hints of gray and taupe. I find this color very strong for my liking but with a light hand , it still goes well on my brows. This is how my brows look like without any product. 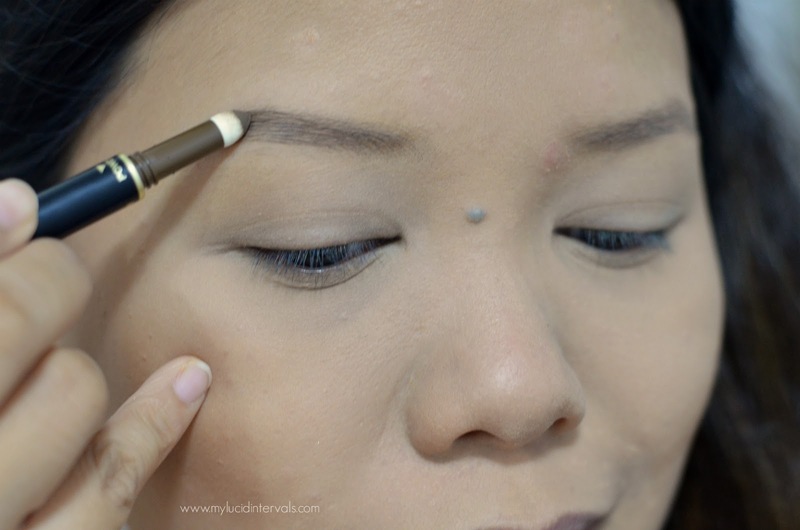 First, I brush my brows with the spoolie and go over it with a clear brow mascara. Afterwards , I apply the powder all over my brows. My brows look fuller with the brow powder, isn't it? Then, to create a sharper arch and tail, I use the pencil to carve out the edges of my brows. What is the difference with brow liquid liner and pencil liner of Kpalette? The liner delivers a sharper and sleeker look on the brows while the pencil gives a more natural finish. This is how my brows looked like after using the 3 way brow pencil from Kpalette. What do you think? Definitely another favorite product from this brand!!! ganda ng kilay mo! sana mas cheaper pa ang price para maka afford ako bumili haha... it's too much for a brow product kasi! but the effect is so beautiful!